We take a very unique approach with our website design services. First, we DONT lock you into any type of long term contract. 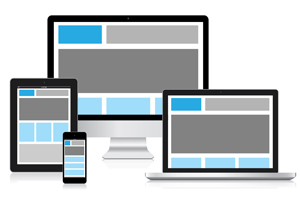 Second, we use web design applications that are common and even give you access to. And finally, we make everything affordable and easy. True to our business philosophy, we empower you to take control of your own website. You don't have to be a super doper website specialist. We will build and you will own. Here are images of recent sites we have created.